Tinny Entertainment was undoubtedly one of the leading Record Labels in Nigeria with a handful of talented acts signed under it. The label is owned by Mr Timilehin Arokodare popularly known as Small Tinny, the label housed amazing entertainers such as Ycee, Bella, Dapo Tuburna, Damilare and few others. Last Week the front liner of the label Ycee made it publicly known, via a tweet, that he is no longer signed to the music label, in response to a fan who asked if he was still with the label. In truth, Ycee had terminated his contract with the label since September 2018, as well as, Bella, Dapo Tuburna and Damilare, who all terminated their contracts with the label, leaving Tinny Entertainment with no artiste to manage. For over eighteen months, I was the label’s PR (and held the record of the longest served member of staff) I handled the label’s social media platforms, distribution and promotion of content; and trust me, in my almost two-year stay at the label, I lost count of how many staff members came and went. There was an instance where the label’s CEO returned from the UK and sacked ten of his staff members, leaving only the gate man and myself. One other time, a new staff member was employed on Monday and was sacked on Friday. Let’s say, Boss Tinny, as I always referred to him was a ruthless boss with high demand for excellence and little or no regard for his staff. It’s no surprise at all that all his artistes up and terminated their contracts with him at the same time. 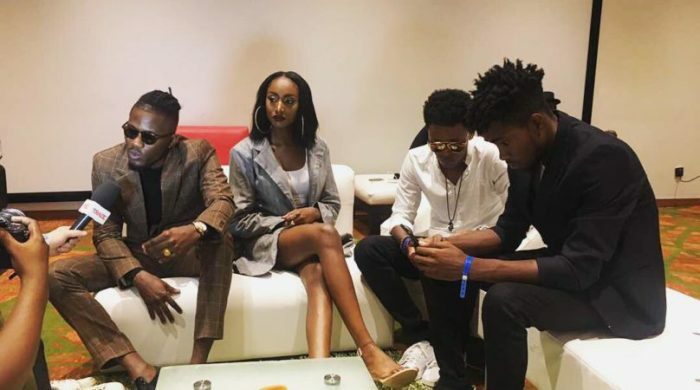 The artistes’ angst with the label had started long ago and only intensified in January 2018 during the Ycee Juice Concert in London. 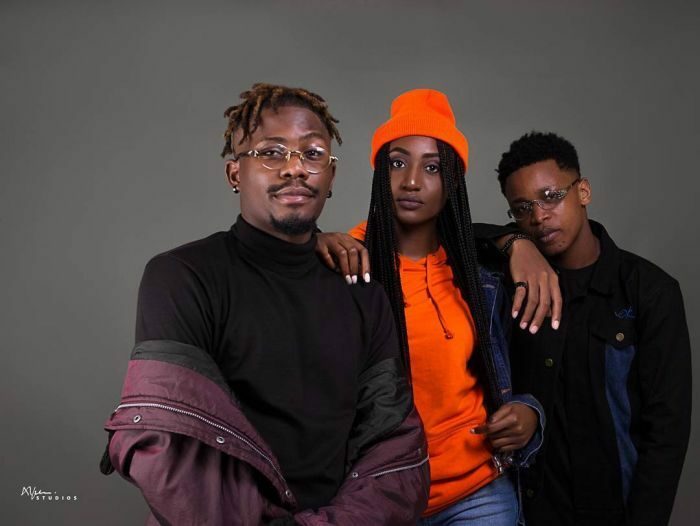 Ycee and Bella had had issues with the label’s CEO while they were all in London; and as punishment, the management had abandoned the talents in the UK, leaving them with no means to take care of themselves or even return home. I will not go into the details of how the talents were able to survive their stay in the UK. The issue was later resolved but not too long afterwards, trouble brewed again in the camp when the label could no longer handle the management of her four artistes concurrently. Not a day went by without a complaint from one of the artistes demanding the status of their career and their brand direction. I remember this time when Dapo Tuburna, in indignation, sent an angry mail to the label’s CEO demanding to know the way forward as regarding his music career, while pointing out that the label was not holding up their own end of the contract; stating he funds his own distribution and promotion most of the time, despite having signed to a label as prominent asTinny Entertainment. Damilare on the other hand, never stopped complaining about how the label did not have time for him and how the distribution and promotion of his releases were not properly funded by the label. He was signed in 2017 and had only two singles and a video to show for it. Established artistes often have a key-man clause in their contracts, which allows them to leave for another label if both parties, the label and the artiste, come to a mutual agreement to part ways. I think, that was the case with Ycee. For upcoming artistes, dropping out may be better than being stuck in a contract with a corporation that cares more about the bottom line than having the conviction to stick with artistes, even if they do not see immediate returns.